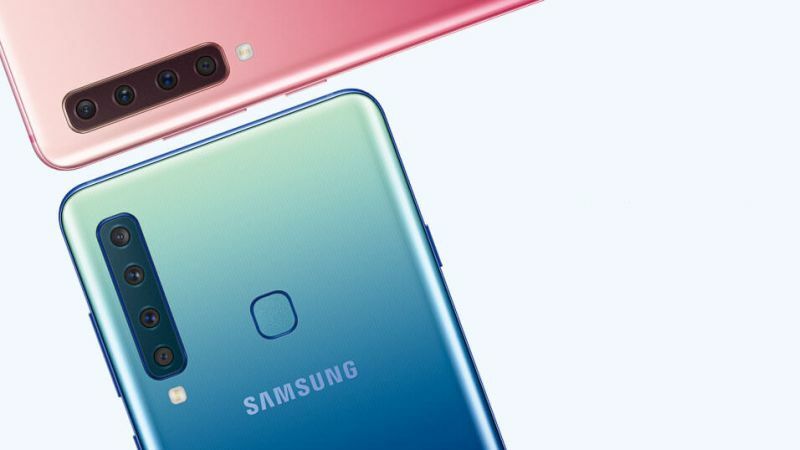 Alongside the launch of the first smartphone that bears its name that it didn’t bother making itself, Samsung this week also launched the Galaxy A9S, a flagship killer specifically for the Chinese market. 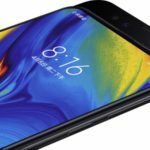 The Galaxy A9S is extremely similar to the A6S beneath its skin. It too sports a Qualcomm Snapdragon 660 chipset, 6GB of RAM and 128GB of internal storage. Notably, the screen is larger at 6.3 inches, but the sAMOLED panel remains. But where the phone really impresses is its rear… to the left of its fingerprint sensor. It features the same quadruple camera setup as the Galaxy A9, announced just a few days ago. Up front, there’s another 24MP snapper. The A9S also gets a meatier battery, at 3800mAh, when compared to its A6S sibling. The phone, impressively, is much cheaper than the Galaxy A9, even though it does feature similar specs. It’s set to retail for around US$500 in China.